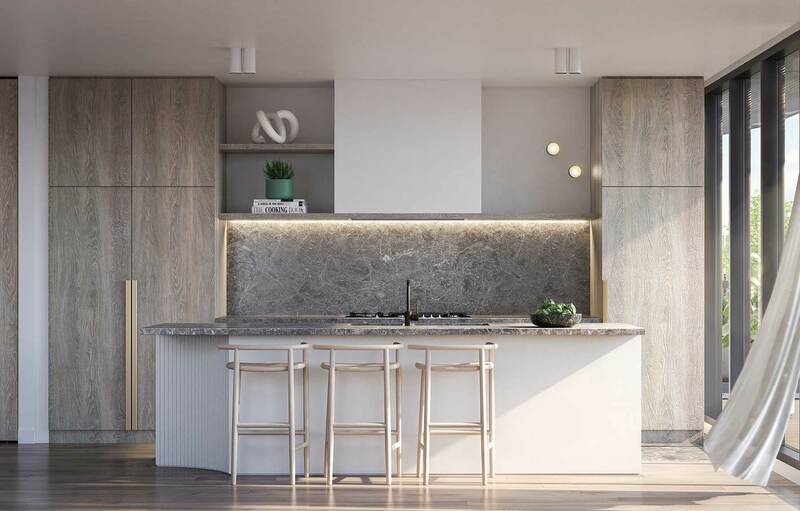 A collection of Mim Design crafted luxury residences in the heart of Hawthorn. Take prime position at Helm. 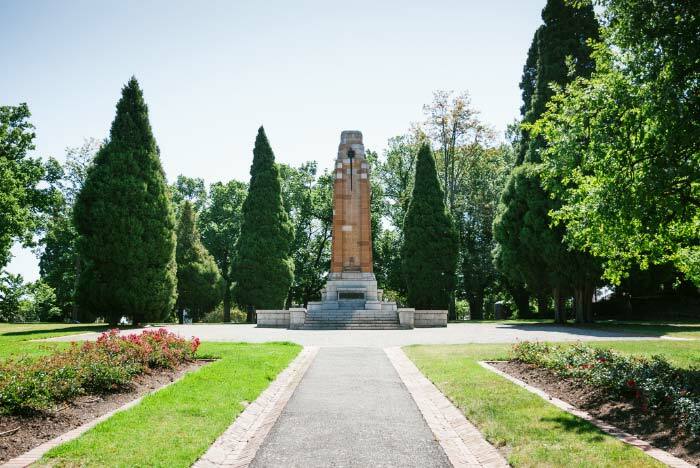 All it takes is a quick drive through Hawthorn’s backstreets to recognise the suburb’s antiquity and history of old money. 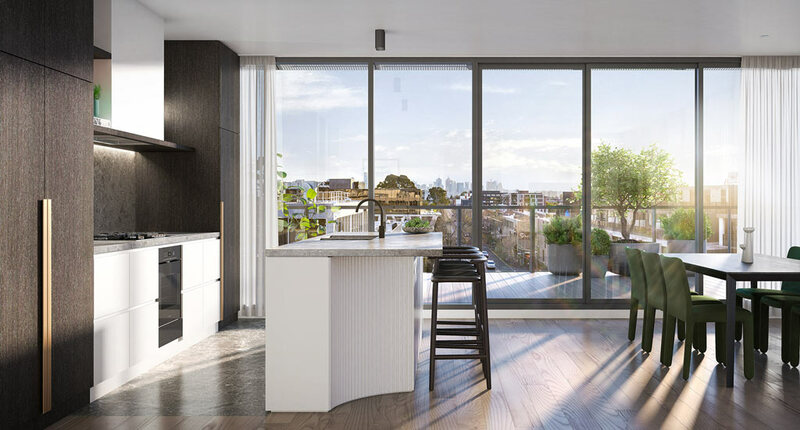 Grand estates and extravagant Victorian mansions fill flawless avenues, whose development was catalysed following the Gold Rush and a mad bolt to build on Hawthorn’s favourably situated lands. It was during this time that landmark estates emerged, including Grace Park and St James Park. 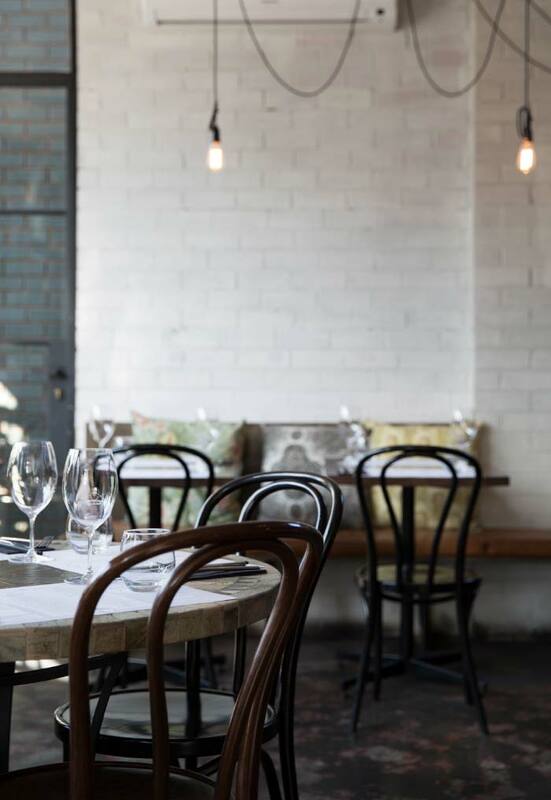 Hawthorn has retained elements of that old-world feel as it propels itself through the 21st century. 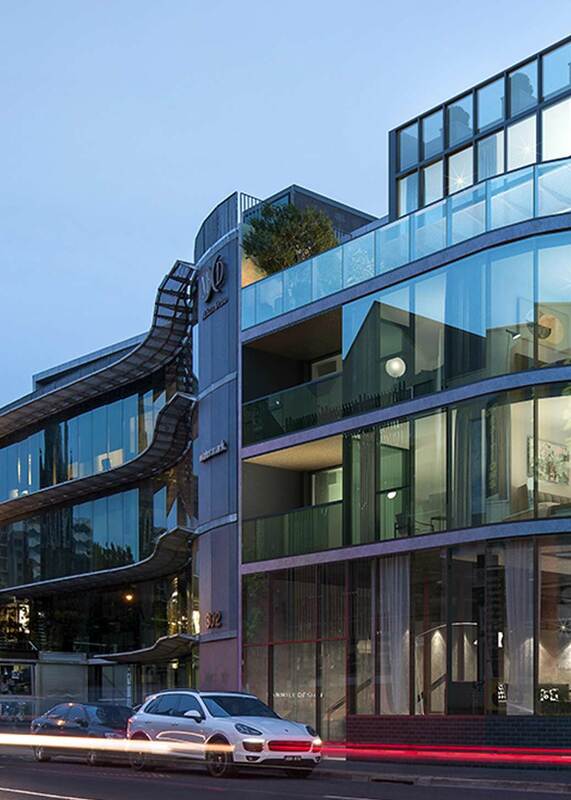 The presence of Swinburne University, however, has brought an urban, inner city energy to the area and the culture that accompanies student living. 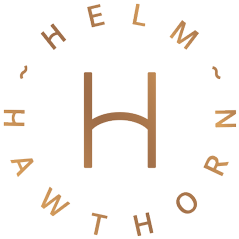 Resultantly, Hawthorn hosts an entertaining dual identity, finding itself at the enthusing crossroads of old and new. 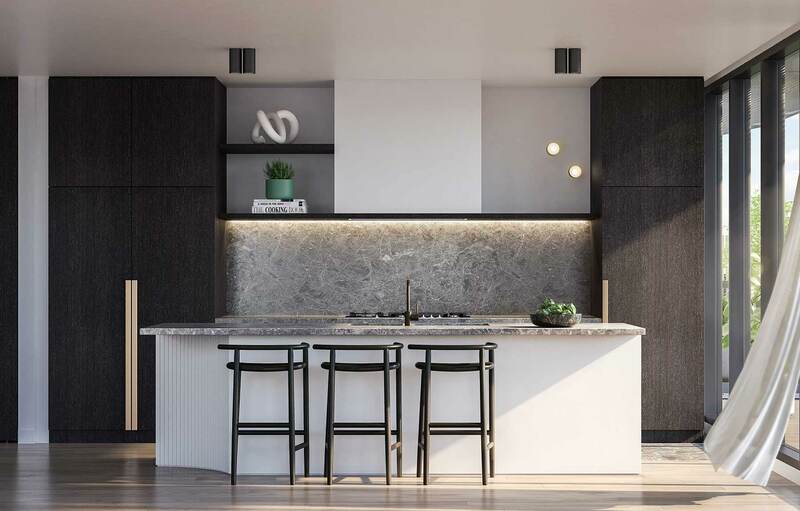 Helm seizes all the diverse luxuries Hawthorn has to offer, and reflects its sophistication and class in the form of skilfully designed residences, created by the brilliant minds at Mim Design and Stokes Architects. 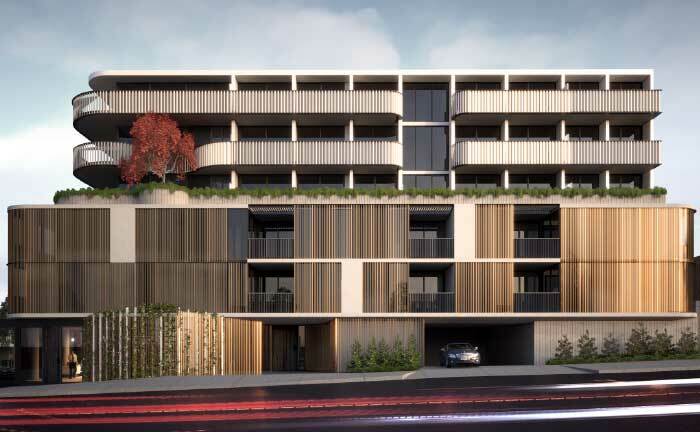 Taking a favourable seat on the corner of Cook Street and Burwood Road, Helm's architecture is defined by a unity of organic and geometric lines, resultant in a form reflective of Hawthorn and its integral sense of style. 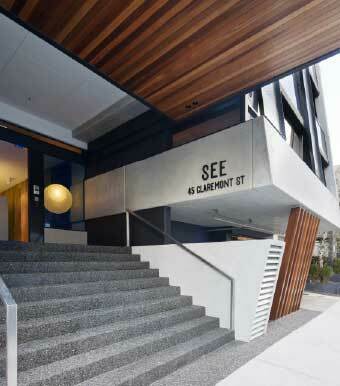 The facade's distinctive, sweeping lines bring fresh and exciting shapes to the street. 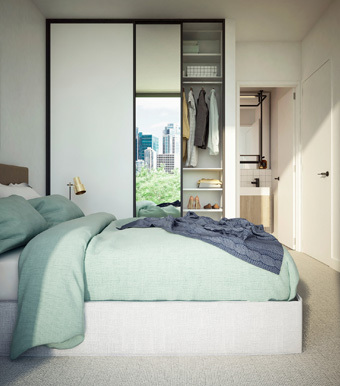 Helm's one, two and three bedroom residences have been crafted prioritising the desires of future occupants; considered design ensures that maximum functionality and storage is achieved. 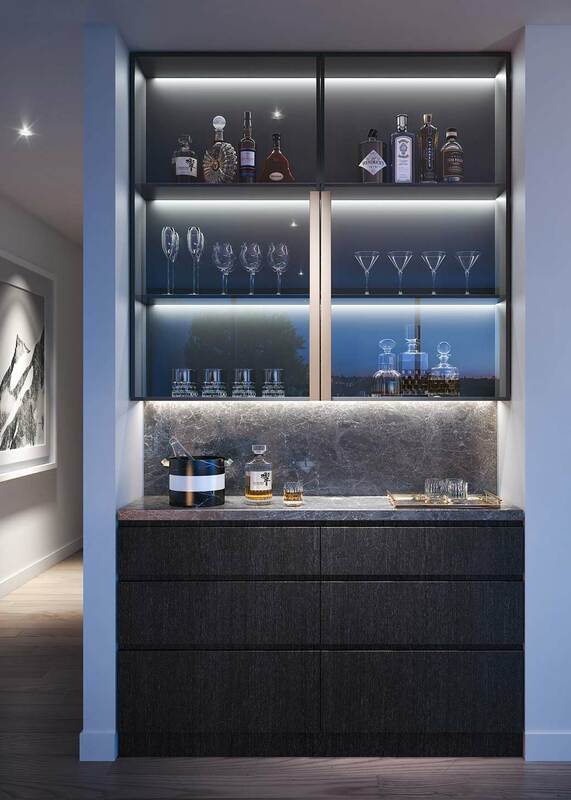 A luxurious assembly of fixtures and finishes make up the interior spaces, with light and dark schemes on offer. 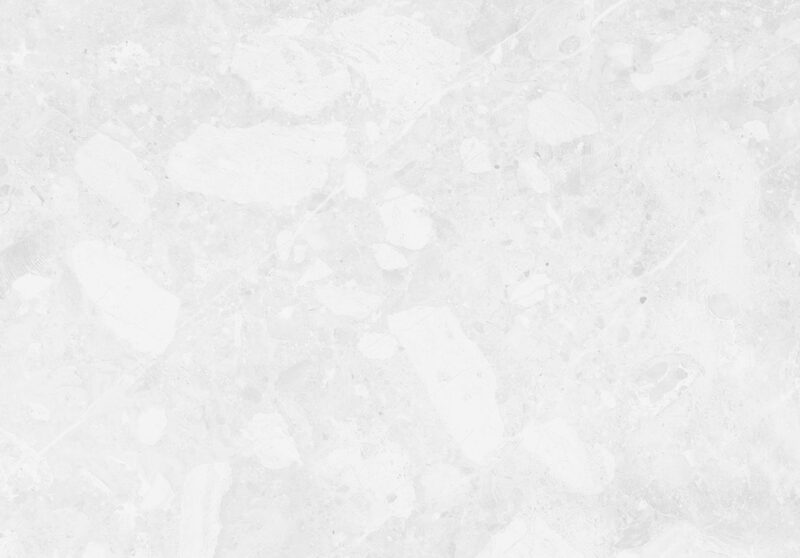 A sophisticated, neutral palette colours the homes, in the forms of timbers and natural stones. An open plan living area made up of oak floorboards and a fireplace creates the ultimate space to unwind. 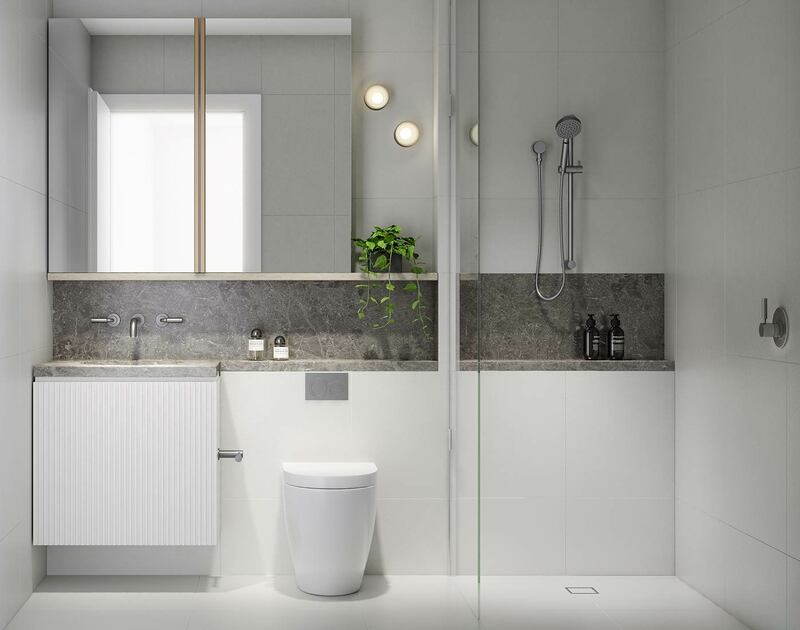 European appliances and stunning stone bench tops are found in the kitchen, while bedrooms are private oases, equipped with plush carpeting and an ensuite. 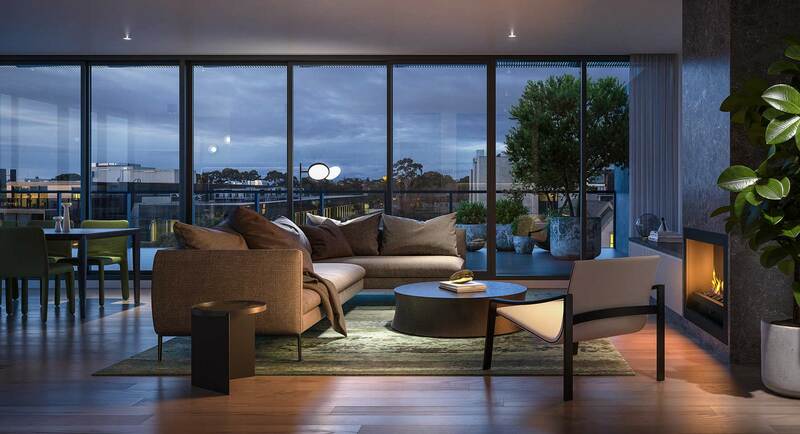 Entertain inside, or when weather permits, head out to your personal terrace - which offers immaculate views of Hawthorn, its neighbouring suburbs, and a city skyline backdrop worth celebrating. 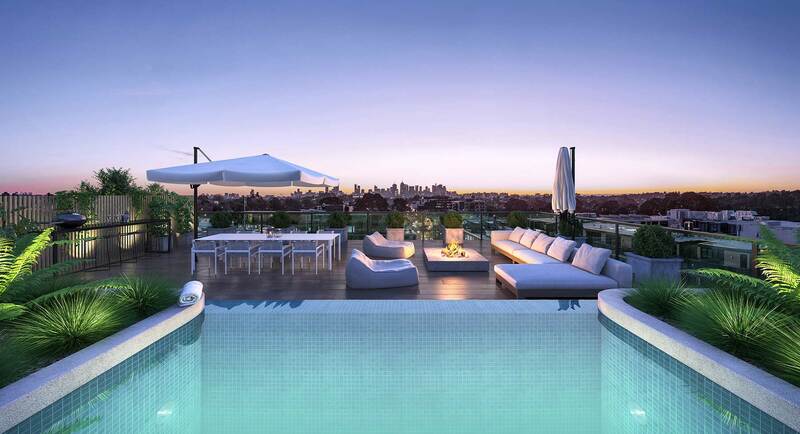 One of Melbourne’s most sought after suburbs. 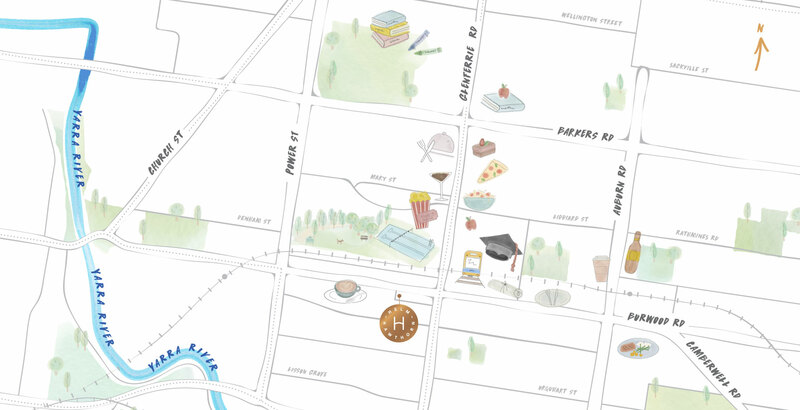 Helm finds itself in the educational heartland of Melbourne, fortunately close to Scotch College, Xavier College, Methodist Ladies' College and Swinburne University. But when school is out and it’s time to change gears, Hawthorn delivers. 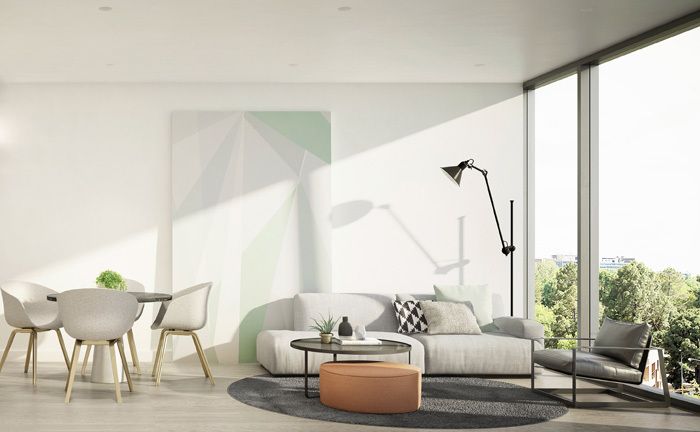 Culture is at every corner, whether it's the freshly furbished Lido Cinemas or the abundance of leading cafes and restaurants that grace the suburb. For modern Vietnamese, head to St Cloud Eating House. Mexican? Straight to Fonda. 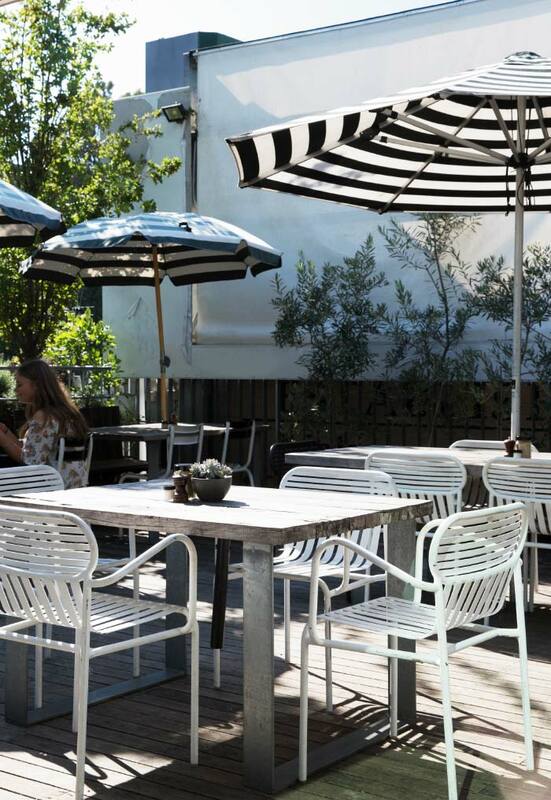 And for some Italian goodness, visit the Lido's slice of Venice – Vaporetto Bar and Eatery. 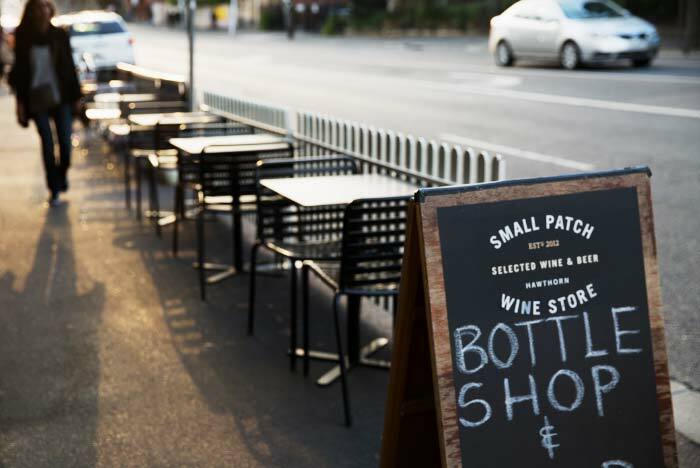 Wine aficionados, you may want to introduce yourself to the knowledgeable team at Small Patch Wine Store, pure experts on all drops, local and international. 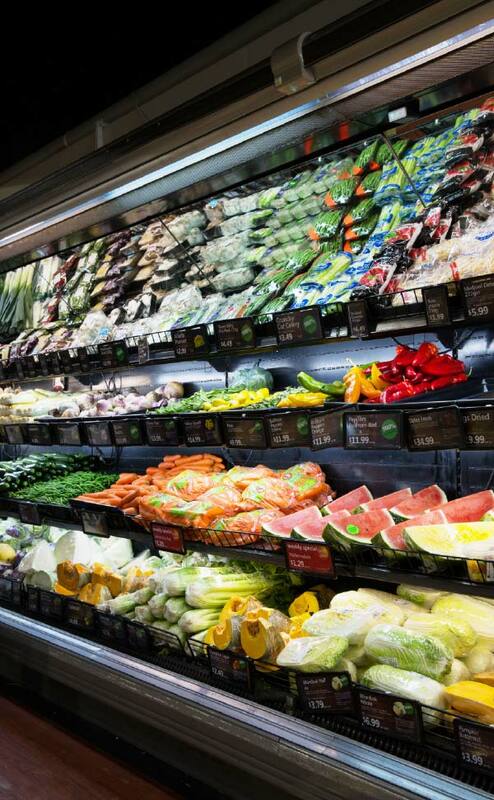 Fine produce doesn't stop there – Hawthorn also hosts Cannings Free Range Butchers and Renaissance IGA, while Toscano's and Leo's Fine Food and Wine are found in neighbouring Kew. 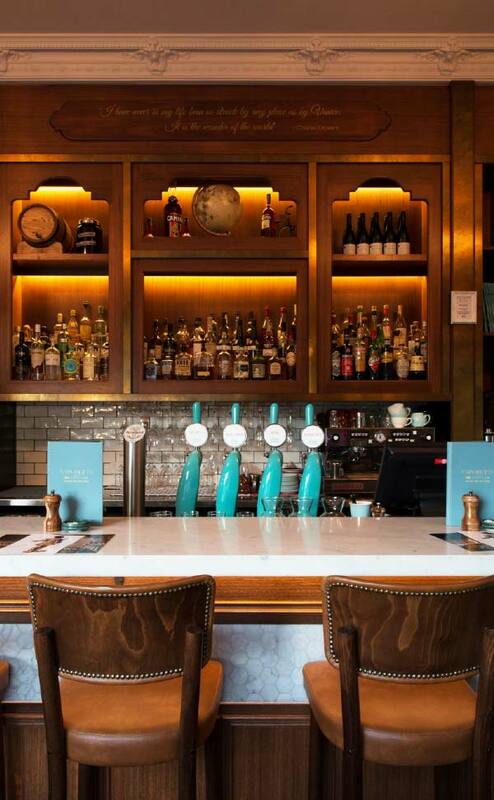 The Kilburn’s bar wall hosts one of the largest whisky collections we have laid our eyes upon. 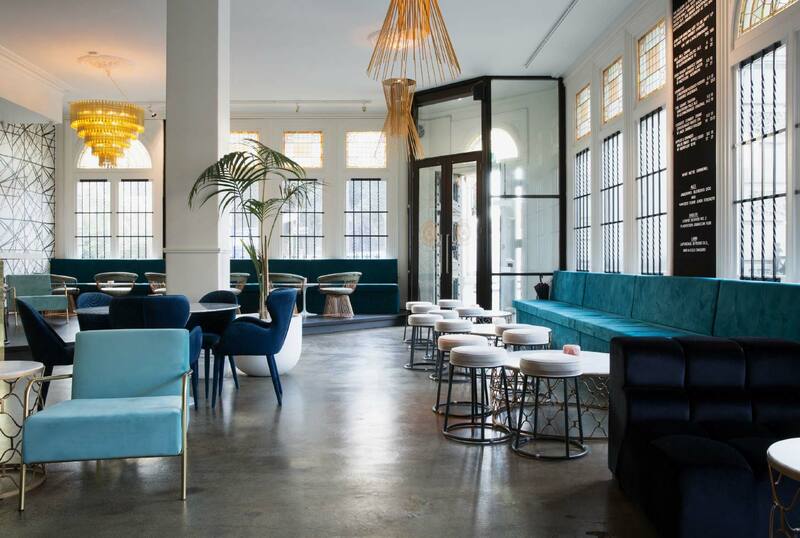 Named after Edward George Kilburn, the architect who designed this building back in the 19th century, The Kilburn serves up everything from local craft beer to perfectly constructed cocktails. All tastes are met, whether you like getting your whisky whiskers on or not. 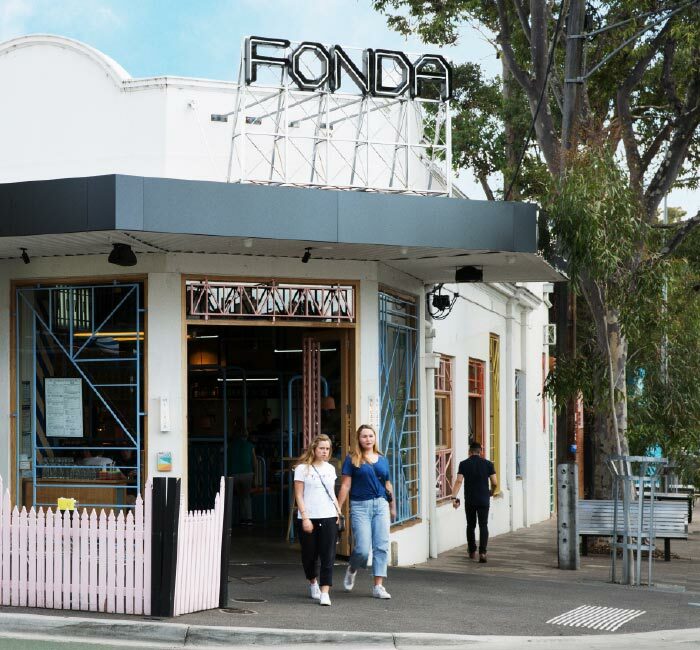 Located beside Glenferrie Station, Fonda is a modern, laidback Mexican taqueria made up of 200 seats and vibrant interiors. 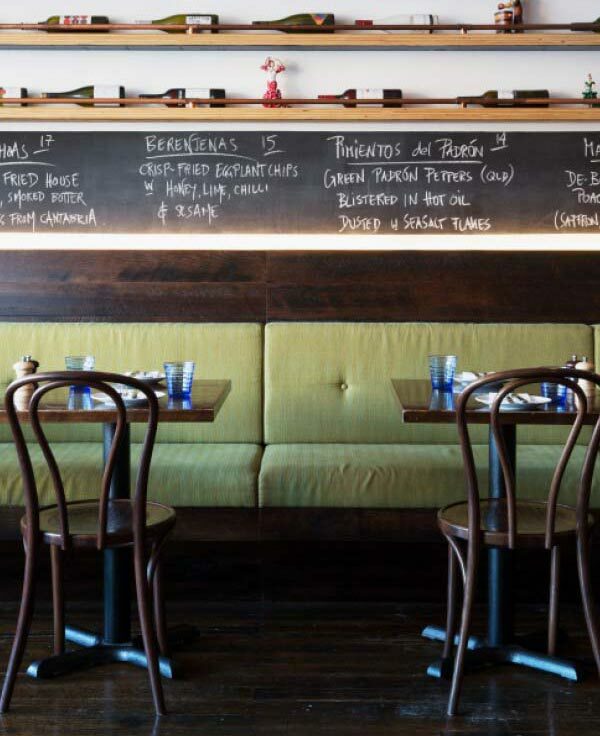 Playful yellow, green and blue furniture and the space’s many integrated plants reflect the freshness of the food. Be it a quesadilla, a burrito, a bowl of guacamole or just a margarita, this reliable joint is out to satisfy all Mexican cravings. Geoffrey Bawa was a renowned Sri Lankan architect who was passionate about ‘tropical modernism’, That explains the abundance of greenery that fits out Hawthorn cafe BAWA – its jungle-like fit out and varied menu make it one of Hawthorn’s most popular locales. 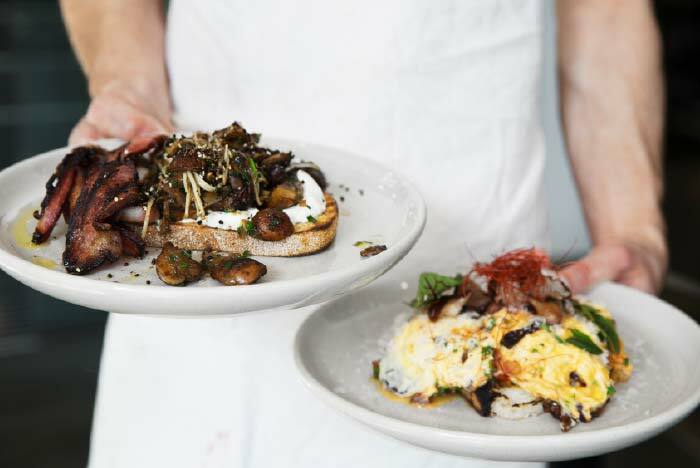 One of the area’s most trusted breakfast, lunch and coffee spots – Hawthorn Common sits extremely close to Helm. The establishment goes beyond other cafes, hosting a coffee roaster, flourmills, monstrous baking ovens that churn out fresh bread, and a luscious herb garden. A bright space that mimics the contemporaneity of its food, this restaurant is a modern take on Vietnamese. James Klapanis (the former owner of Quaff in Toorak) is the man behind the restaurant, which serves up dishes such as barbecued scallops with lap xuong (Chinese sausage), and caramel chicken wings with cubes of sticky and pickled ginger. Tinto is a reliable Spanish wine bar bringing the bright flavours of Barcelona to Hawthorn. One of Tinto’s most distinctive offerings is the jamonera – an area where jamón ibérico (Spanish air-dried ham) is sliced on an old-fashioned flywheel and stored. Pick up a plate of ham and pair it with some vino tinto (red wine) – snuggle up by the fireplace in winter, or revel out in the courtyard in summer. 10. Rose St. Trading Co. 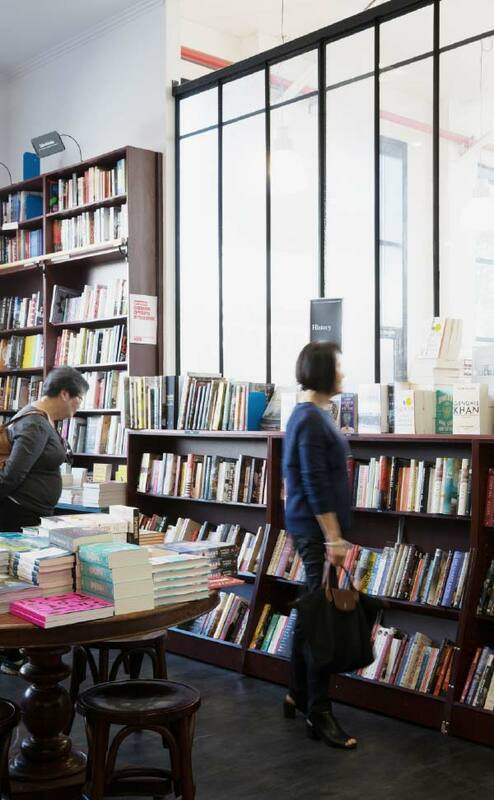 There may not be a bookstore more in tune with the latest releases than Readings. 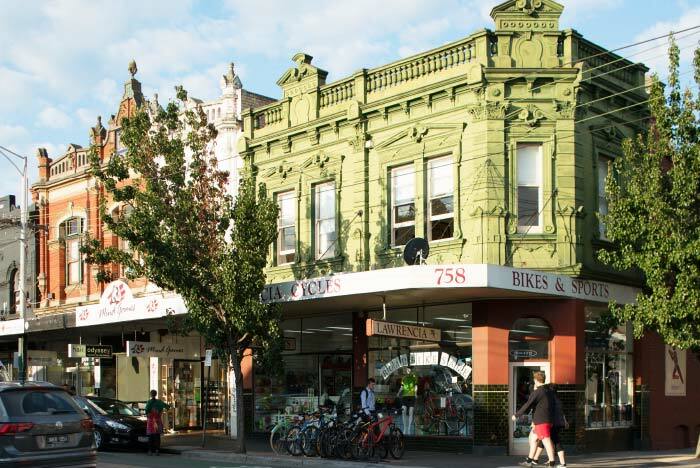 Home to several book clubs – Readings Hawthorn is more than just another bookstore – it is a community hub. The store often hosts trivia nights and book launches for major authors. Readings Hawthorn can be a place of both gathering, and escape – get lost in every genre you could imagine. 08 Rose St. Trading Co. 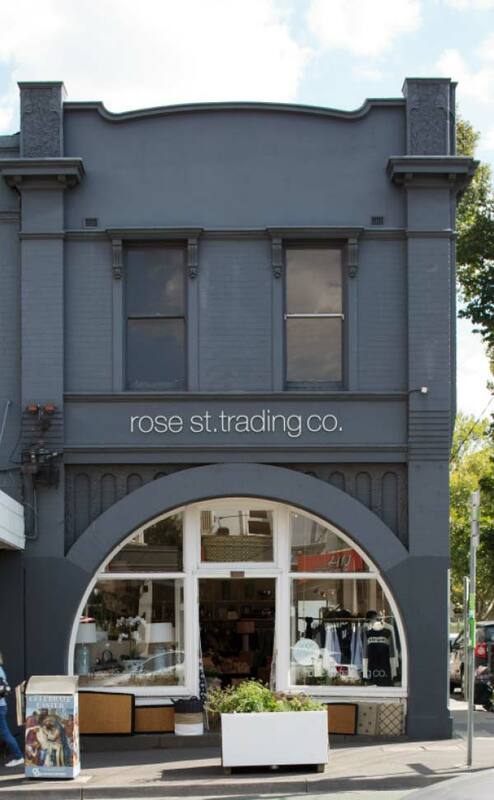 Fashion, jewellery, accessories and more, Rose St. Trading Co. is easy to lose and afternoon in. The boutique also hosts a beautiful selection of homewares and furniture, making for an impressive store to find a gift in, or pick up a piece for your own home. Everyone needs to know where their local, handy florist is. 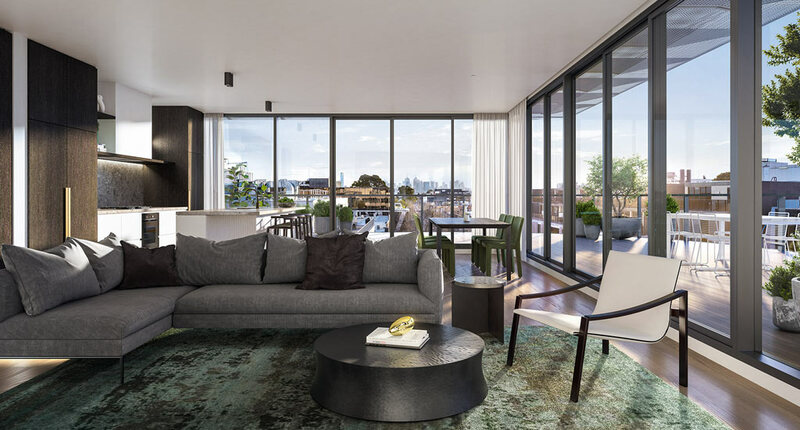 For Helm residents, it’s Troubadour flowers – which offers an impressive range of flowers, alongside indoor and outdoor plants. Troubadour even does floral delivery and wedding arrangements. 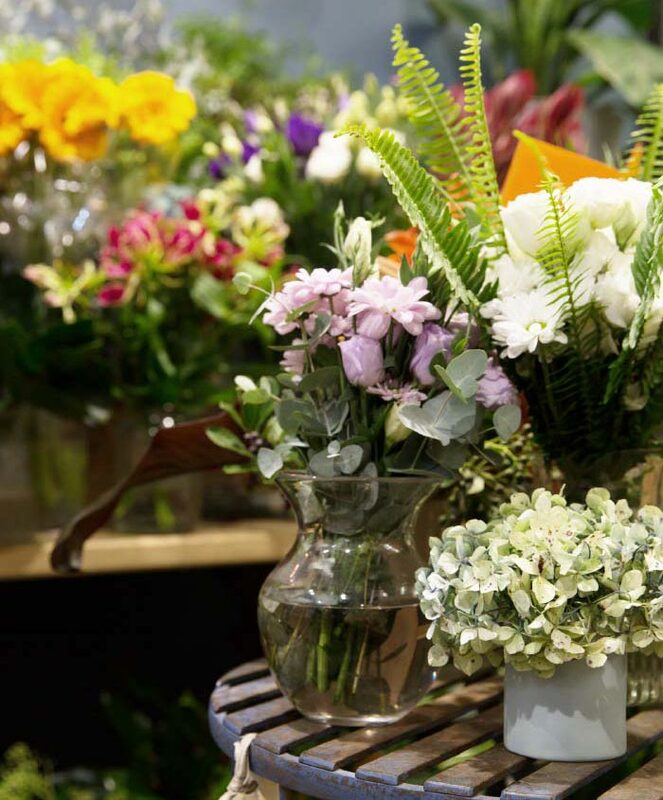 It’s found in the Lido Cinema arcade – the perfect spot to pick up a bouquet before a movie date. 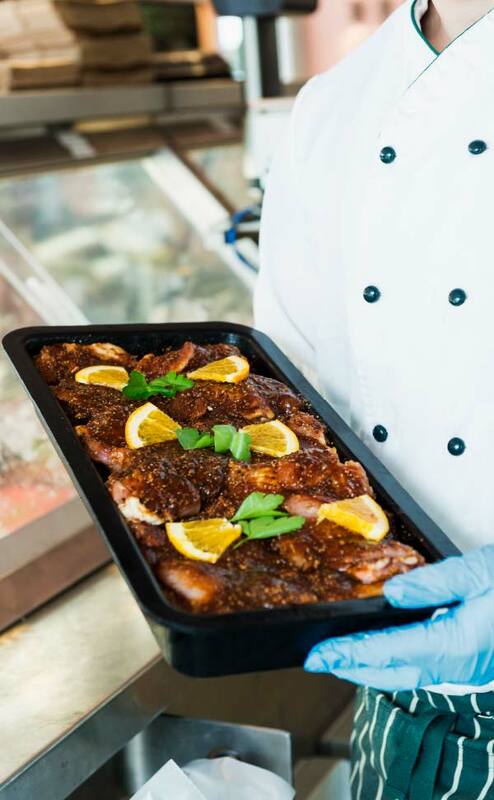 Filling the fridges of Cannings Free Range Butchers are quality meats, heat and serve meals and ethically sourced seafood. 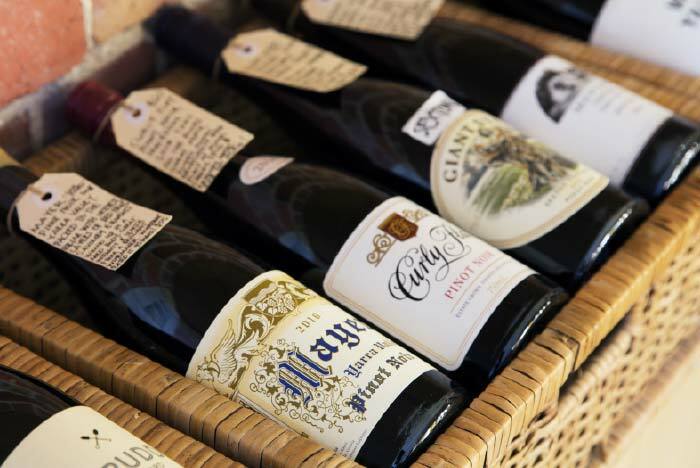 Beyond the fridges is a collection of stocks, wine and a delectable range of sauces and condiments to suit whatever you're planning to cook. A considerable collection of local and imported bottles fills the walls that hold up the Small Patch Wine Store. 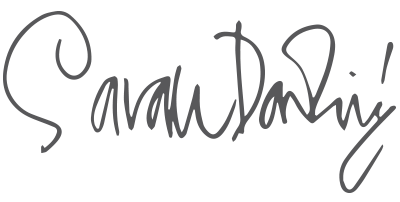 There are labels for everyday, and for those occasions that are a little more special. Every product, impressively, goes through quality control of Small Patch’s knowledgeable staff; drops are tasted before they hit the shelves. 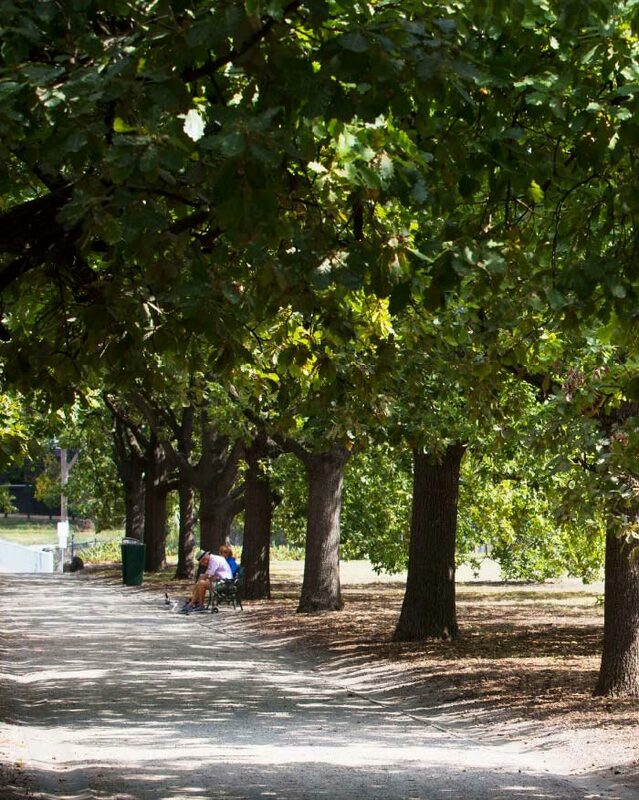 Historically, Hawthorn was densely wooded – the area as a whole was resultantly referred to as ‘Boroondara’, the Woiwurrung word for ‘where the ground is shaded’ as spoken by the Wurundjeri community. There’s something about Grace Park that beautifully reflects that language; mesmerising shade patterns are created as the sun shines through the leaves which hang on monstrous trees. 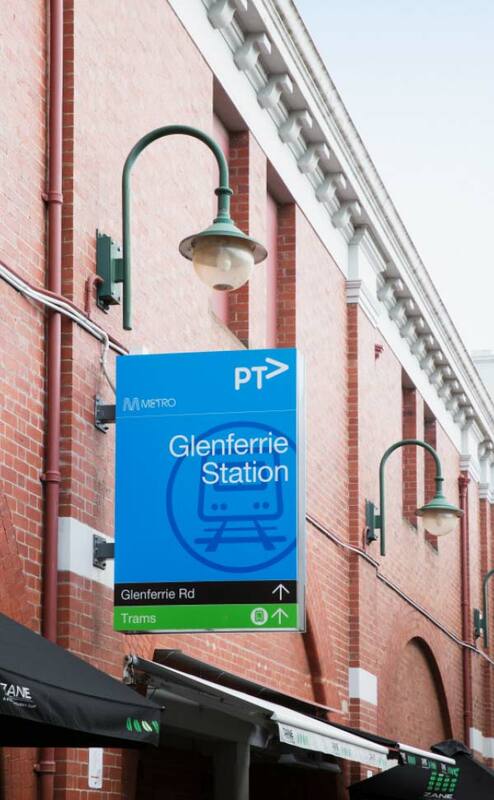 Access every inch of the city from Helm – Glenferrie Station is only 350 metres away from the residences, hosting the Lilydale, Belgrave and Alamein lines. The city (Parliament Station) is a quick five stops away – making for a smooth commute to and from work, or back from a night out. Let’s be honest, it is extremely difficult to effectively work out when your surrounds are uninspiring. 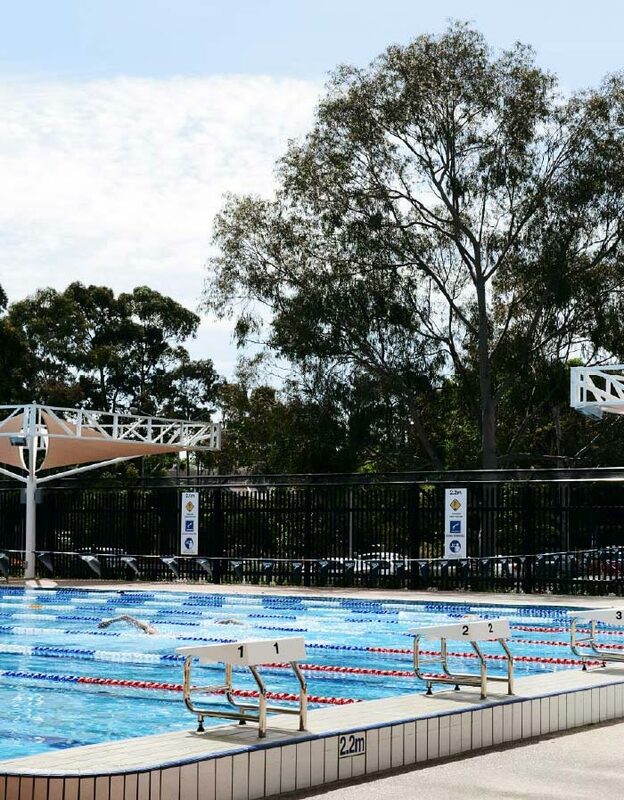 The recently refurbished HALC is a top spot for Hawthorn residents to focus on their health and fitness. Work it out in a group body attack, boxing or yoga class, individually in the indoor or outdoor pool, or in the gym. 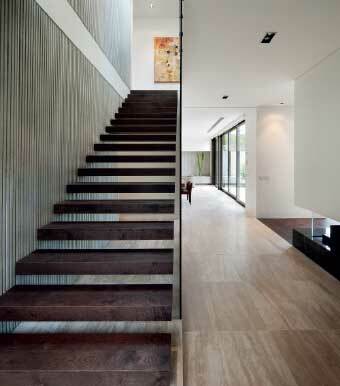 Up a long, hidden staircase is a world of cinematic glamour. 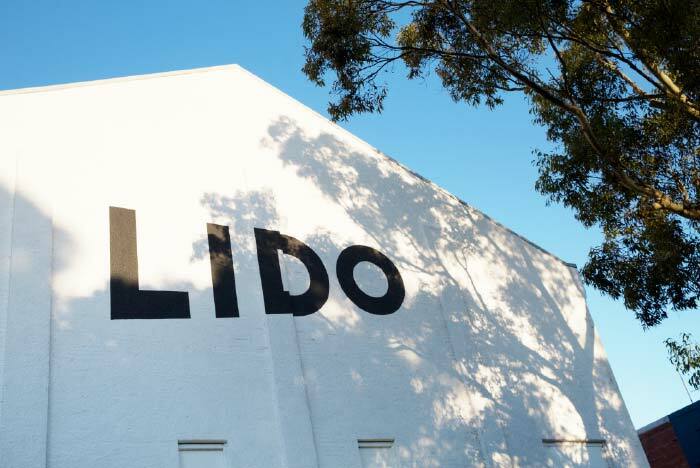 The Lido, which was revamped in 2015, is now home to eight cinemas, each of which are decorated in a different colour or theme – one entirely crimson, another a mix of green hues, and one on the rooftop. Still standing from the 1880s, the Lido today screens everything from commercial to foreign and independent films. Xavier College challenges its students to pursue excellence in all things within and beyond the classroom. Alongside VCE, this Catholic boys’ school offers VET and International Baccalaureate learning avenues. 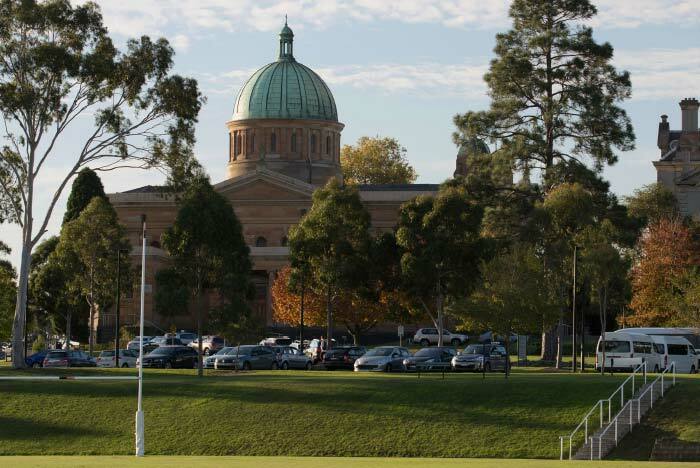 Xavier College is considered as one of Melbourne’s top private schools, only a six-minute drive from Helm in nearby Kew. 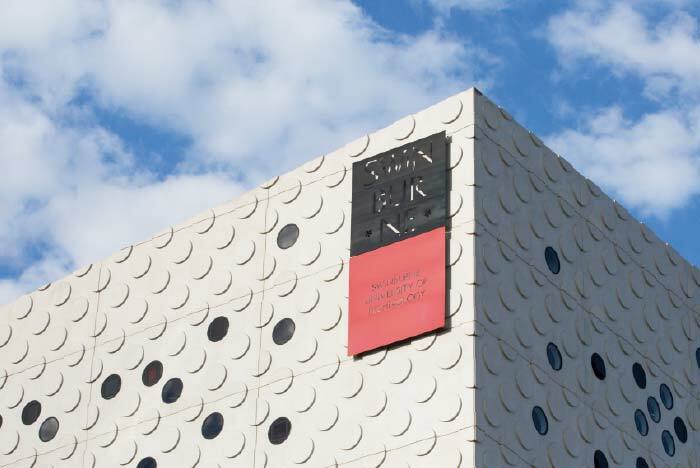 Swinburne boasts over 50,000 students, spread across the faculties of business, health, science, design and technology. It is quite the attendance jump from 1909, when there were only 80 men studying. Students are treated with state-of-the-art facilities and a number of cafes to go to on campus. 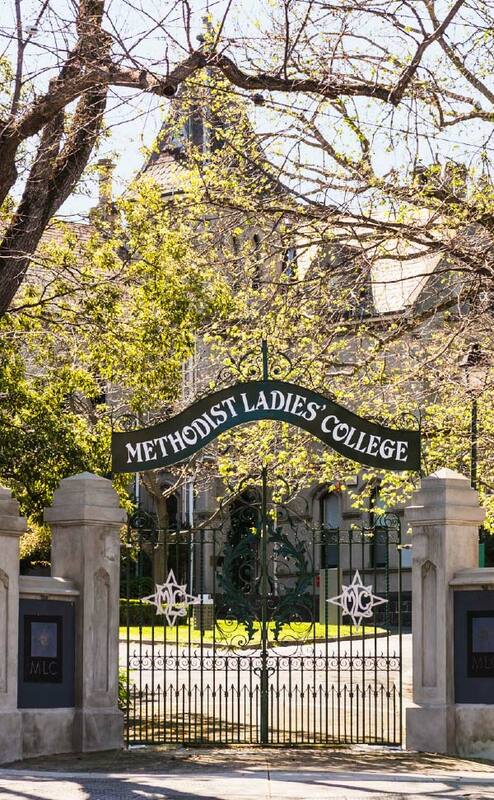 Methodist Ladies’ College is one of Australia’s leading independent girls’ schools, internationally renowned for its extensive curriculum choice and varied learning experiences. The non-selective school offers education from early learning to Year 12, with personal development programs tailored to meet the unique needs of each age and stage of learning. 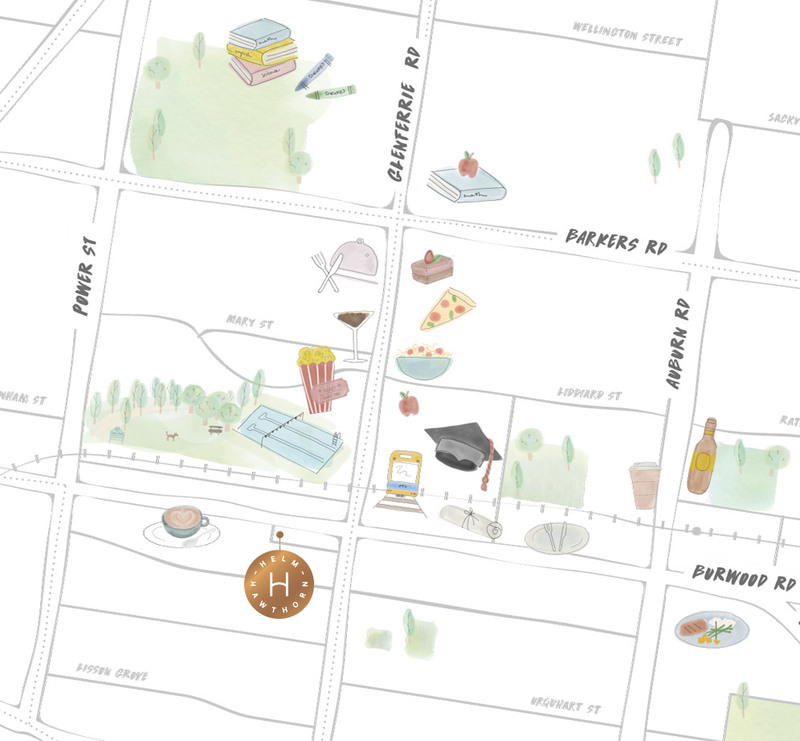 A fusion of prestigious schools, destination eateries and premier services, housed in a suburb where heritage still echoes through the streets. 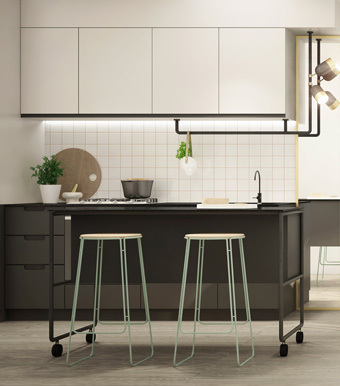 Mim Design is an award-winning Melbourne-based practice renowned for its sheer creativity and attention to detail. The multi-disciplinary firm’s portfolio exceeds 20 years and spans across high-end residential, retail, hospitality and corporate projects. 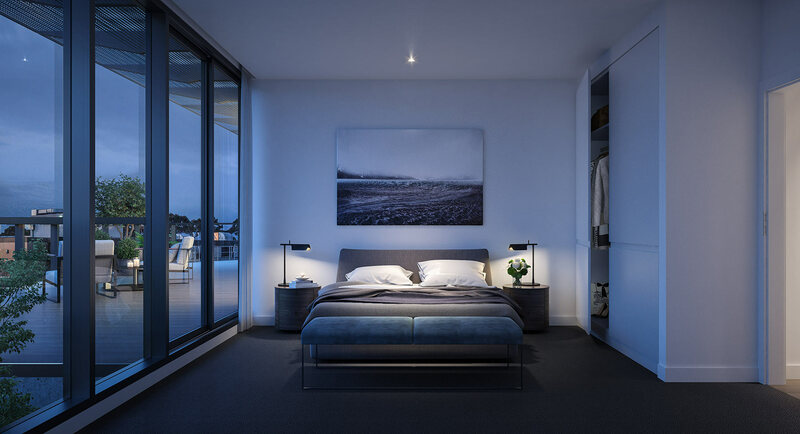 More recently the studio, lead by founder Miriam Fanning, has expanded into hotels, custom multi-residential interiors, external design and furnishings. 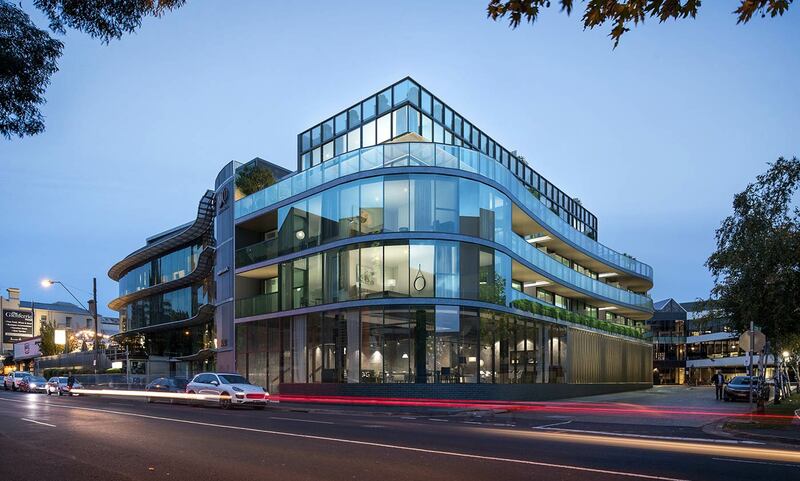 Projects include the Sheraton Mirage Port Douglas, Abbotsford cafe, AU79 & Luminary Apartments, Hawthorn. 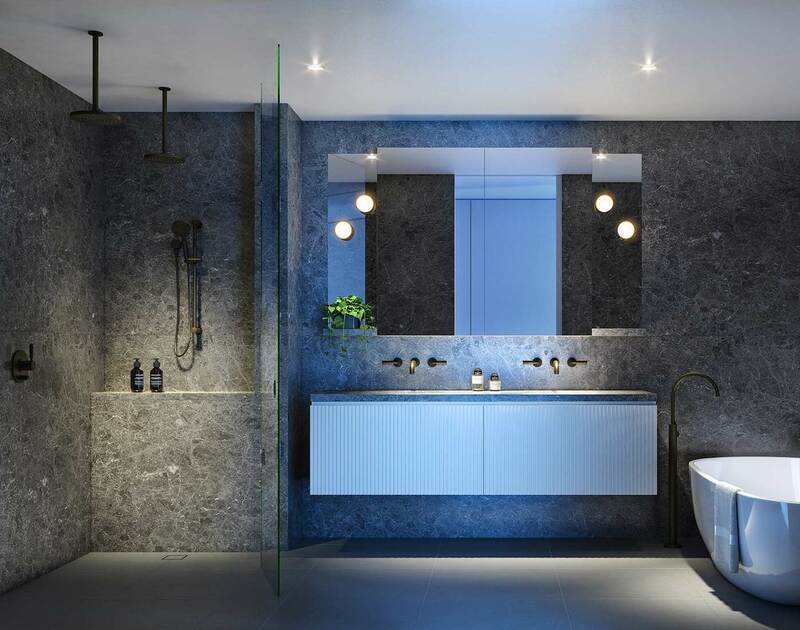 Simon Stokes founded his architectural practice in 2006 and has since overseen the evolution of many, highly detailed residential, commercial and industrial developments – committed to elevating the level of design in response to a client’s vision. Simon has over 20 years’ experience with some of the country’s leading firms including Bates Smart, Hayball and Elenberg Fraser. 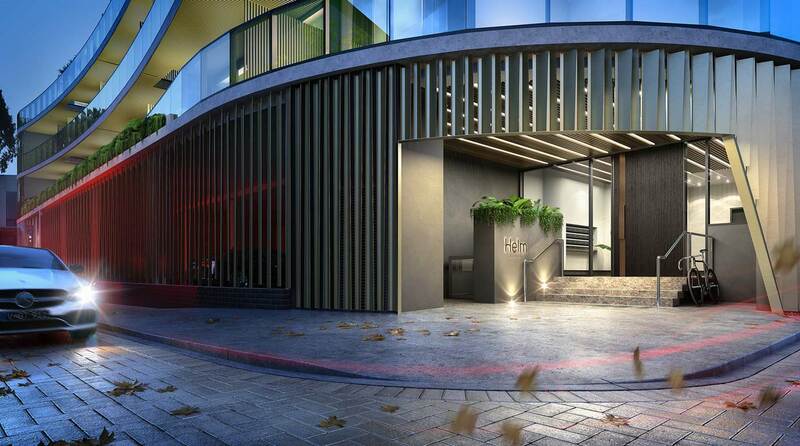 Recent projects include Hawthorn’s Maple apartments and Luton Lane. Steer yourself towards luxury living.